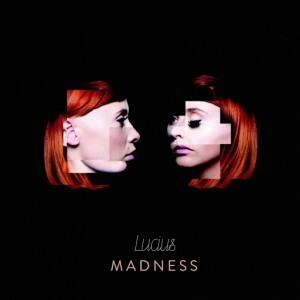 The year’s first big debut comes from Laura Mvula, who recruits Nile Rodgers on new single “Overcome,” in at #5. 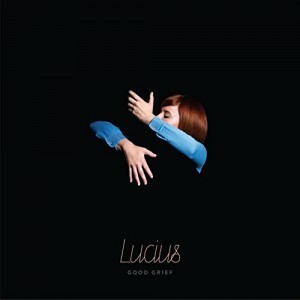 Lucius continues climbing 9-7 with “Born Again Teen,” while new Good Grief track “Madness” also debuts at #66. The week’s biggest mover is Charles Kelley’s “Lonely Girl,” up 26 spots to #49; Grizfolk’s “Cosmic Angel” (#41) and “Bounty On My Head” (#59) each follow with a 24-spot jump (they also debut “Bohemian Bird” at #94 this week). Additional debuts include a new Lissie track, Wild Belle, Mree, Mayer Hawthorne. Cam stays at #1 for a fourth week, with Adele’s “When We Were Young” moving into the runner-up position. Lucius scores their first top-ten hit with “Born Again Teen” and CAFUNÉ gets a second top-twenty as “Lay Low” jumps 22-17. Birdy is the week’s biggest mover, however, as “Keeping Your Head Up” leaps from last week’s #100 debut up to #42. Just below, Alabama Shakes gets a lofty re-entry – the first of four – with “Sound & Color” at #46; Charles Kelley’s “Lonely Girl” is the highest new entry at #75. The top three is static for a sixth consecutive week, with the only movement in the top ten this week coming from Coldplay, whose “Adventure Of A Lifetime” moves 11-10. 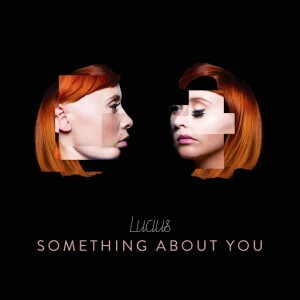 Two songs make high debuts in the top thirty: new Lucius single “Born Again Teen” and a new single from former chart-topper Lissie, “Don’t You Give Up On Me.” Troye Sivan adds three more songs from Blue Neighbourhood to his list of chart entries, while CAFUNÉ, Sophia Somajo, Ra Ra Riot & Rostam (of Vampire Weekend), Miike Snow, FLETCHER, and Coldplay also debut.